Yoostar Entertainment Group has announced the upcoming release of its next generation video game, Yoostar2, for Kinect on Xbox 360 and PlayStation Move for PS3. 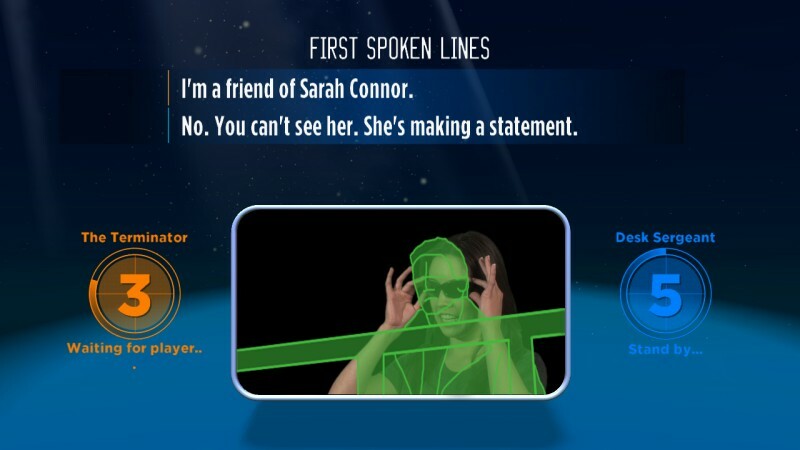 Once a scene is recorded, players can upload their performances to Xbox Live or the PlayStation Network, share the performances on social networks such as Facebook and Yoostar.com and view them on virtually all devices, including Smart Phones, PC’s and Consoles. 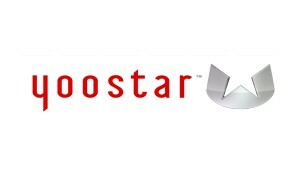 Yoostar has secured world-class movie content from leading motion picture studios, including Paramount, Universal, MGM, Lions Gate, and Warner Bros. The Yoostar library features hundreds of iconic movie scenes and top Hollywood talent. 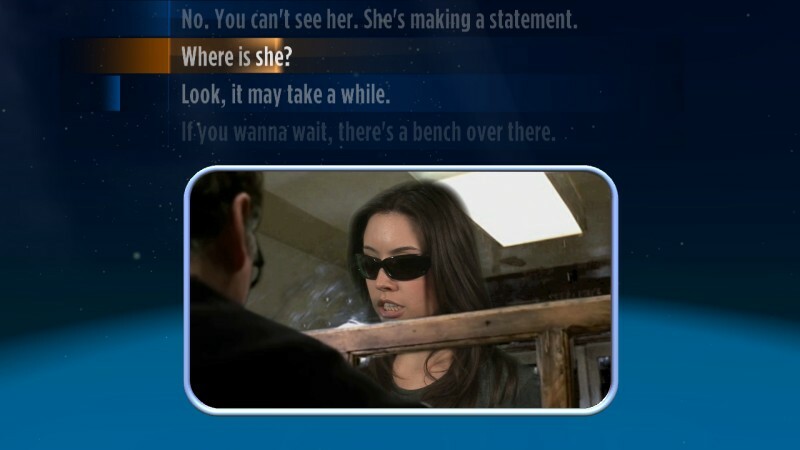 The game comes with 60 scenes, and players can purchase and download additional scenes from the Yoostar library during or apart from gameplay.